Capitalise on Cornwall’s growing tourism industry and secure maximum bookings at your holiday let with help from the Travel Chapter. 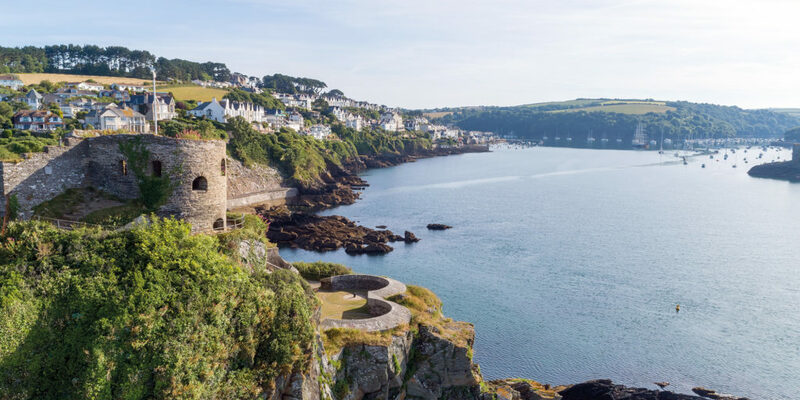 With the holiday letting market in Cornwall thriving, thanks to a growing number of property owners taking advantage of the high rental yields, a strong tourism industry and favourable tax conditions, there has never been a better time to be letting a holiday home. Cornwall are more likely to secure bookings all year round. Of course, location is crucial, but such locations are not hard to find. What’s more, owners can enhance their return with features that make their property really stand out, attracting more bookings and ultimately delivering more income. Hot tubs have the biggest single impact, helping to achieve a 14% increase in weekly rental and attracting, on average, an extra 41 days booked per year. Other factors that can have a positive impact include ensuring your property is dog friendly, installing a wood burner and offering en-suite bathrooms throughout. In addition, if you meet the criteria for being a Furnished Holiday Let (FHL) the tax office allows additional tax benefits too, some of which are over and above those afforded to long term residential landlords. Remember though – tax can be a complex area, so it’s always best to seek professional advice. It’s important to factor in running costs too.These are typically borne by the tenant in a long term let, however, even after deducting these costs, it’s not unusual for the weekly rental income for a holiday let to outstrip the monthly return you would expect to achieve with a traditional long-term let. Finally, for owners who need assistance in realising the potential of their investment, selecting the right letting agent is important. For over 30 years, the Travel Chapter has learnt and developed many effective ways to help with the success of holiday lets. 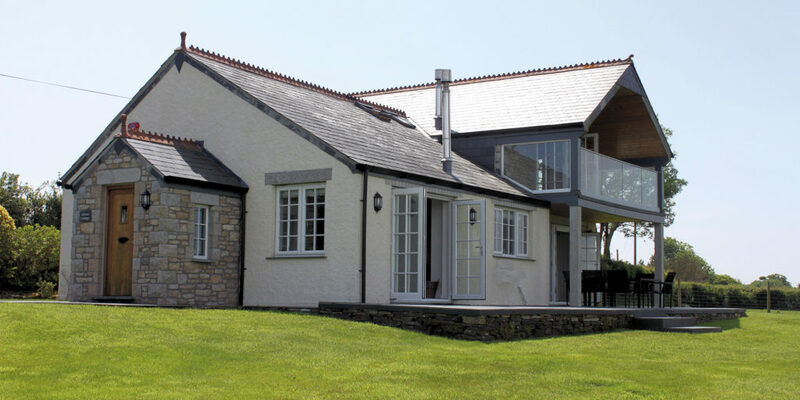 With an appreciation of the local market and a local Stay in Cornwall brand, backed up with the national reach of holidaycottages.co.uk, holiday bookings are rarely far away. "Hot tubs have the biggest single impact, helping to achieve a 14% increase in weekly rental"